We custom build every playset to your needs! 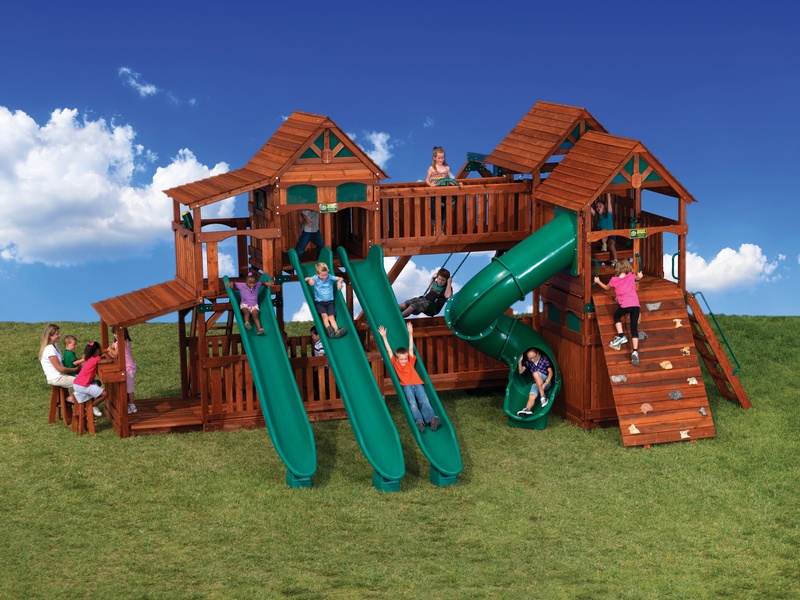 Thank you for including us in your search for a new play set! Families all over the world have found there's more to a Backyard Adventures play set than you might immediately notice. Contact one our Backyard Adventure representatives and let us show you how we can build a playground that is perfect for your family, yard, and budget.